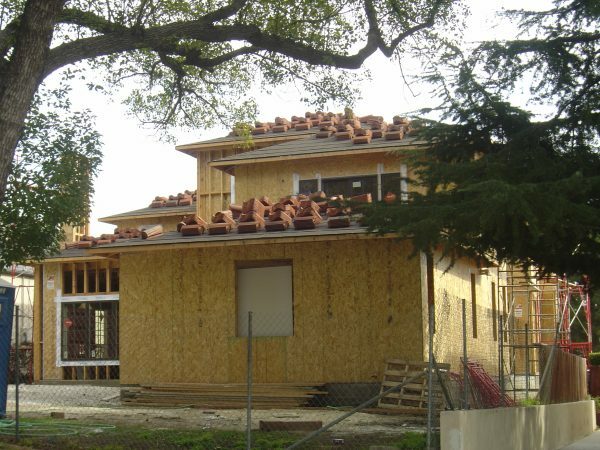 We are a full-service general contractor for home and commercial building projects. 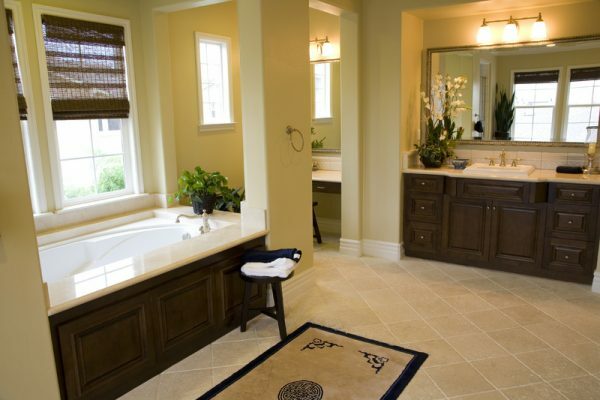 Specializing in kitchen and bath remodels, and entire home makeovers. 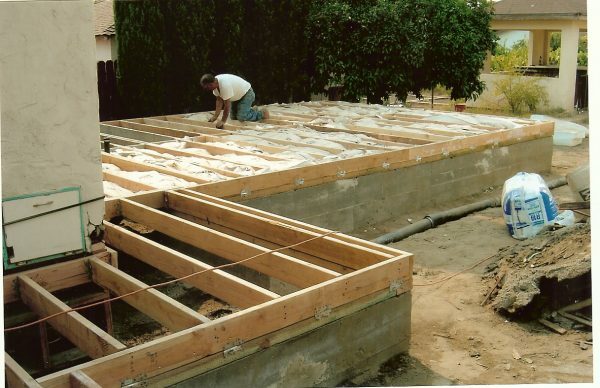 We are a licensed general contractor company in Los Angeles (Lic # 910604). 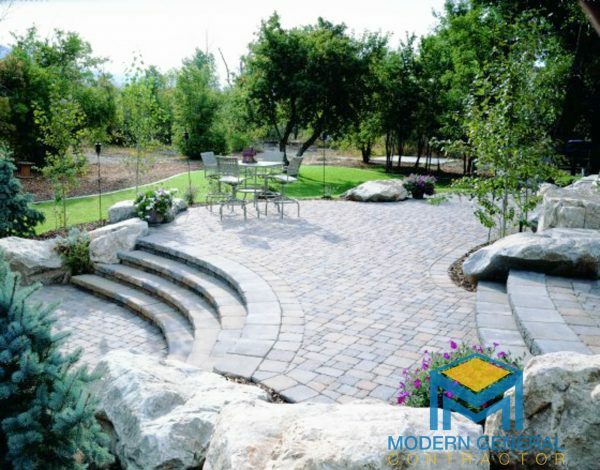 We specialize in entire home make-overs and models – whether it’s a kitchen & bath remodel, backyard pavers and BBQ or home theater installations, we are ready to take on any project. 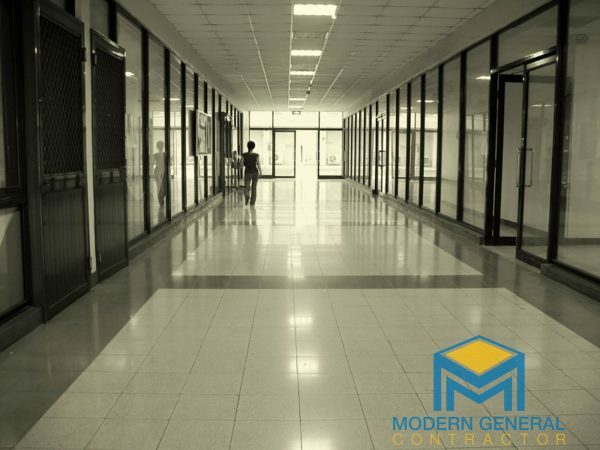 We also have over 20 years of experience in general contracting of new builds and commercial projects for store fronts, shopping centers, and more. View our portfolio online or learn more about us for and idea of our work. Are you interested in working with us? Just fill-out our online estimate form to get started. 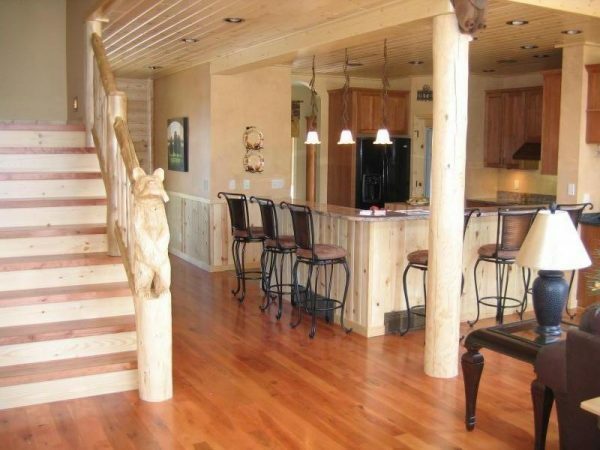 specializing in home and commercial remodel and new construction projects. 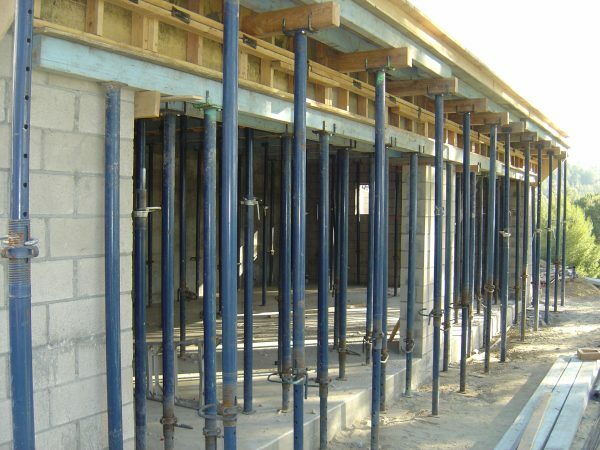 Call or email us to get started on a project quote. 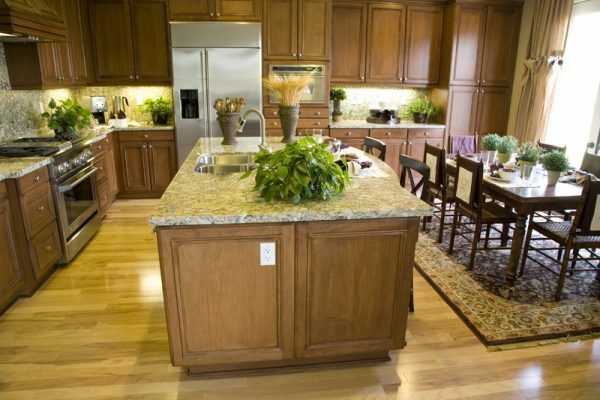 Modern General Contractor did a custom remodel of our kitchen. Fantastic service from start to finish. The team is on time each day and is clean about their work. I’ve already recommended them to at least 3 other friends and family members. Thank you! 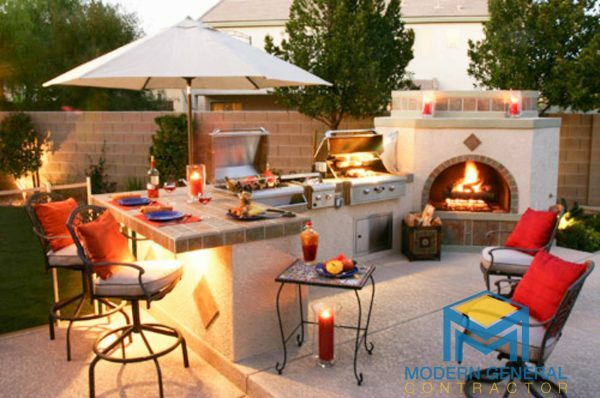 My kitchen and bath remodel experience with Modern General Contractor was excellent. 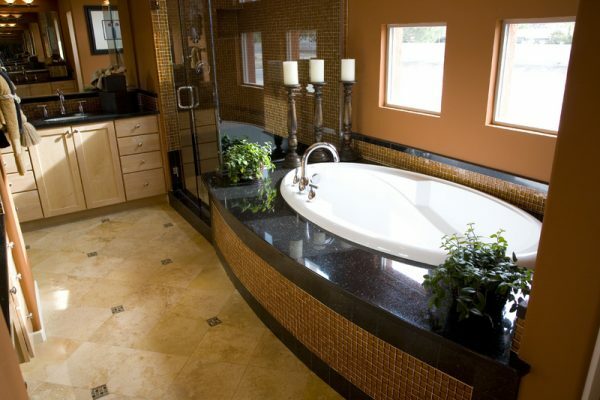 My kitchen and bath look like something out of a magazine. These guys were fantastic and the job finished on-time as expected. Thank you. 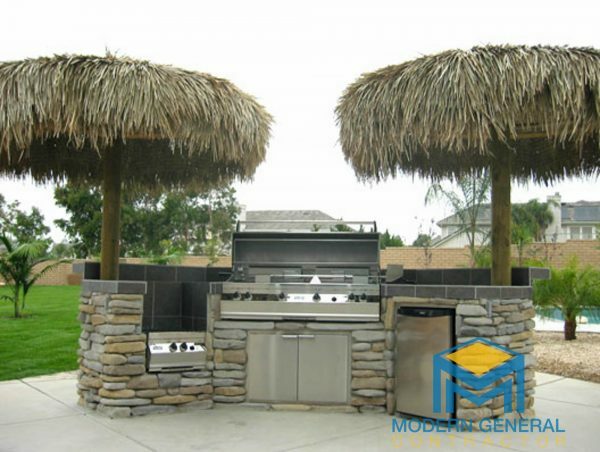 We had our backyard completely transformed thanks to Modern General Contractor. 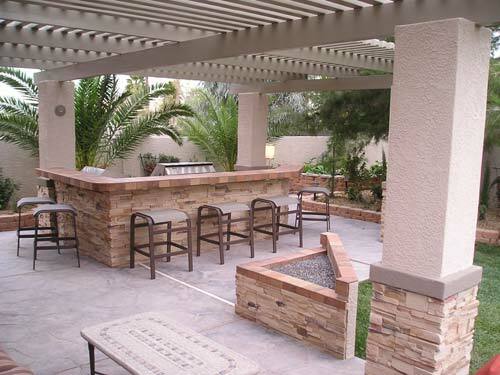 We did a pool and patio installation complete with a custom BBQ section. 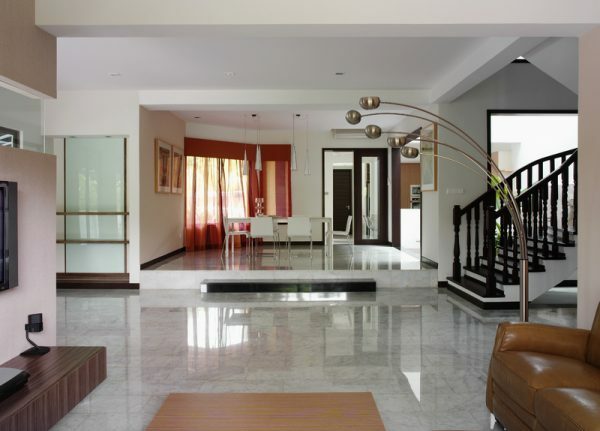 Entertaining is now something very special in our home. I highly recommend these guys. 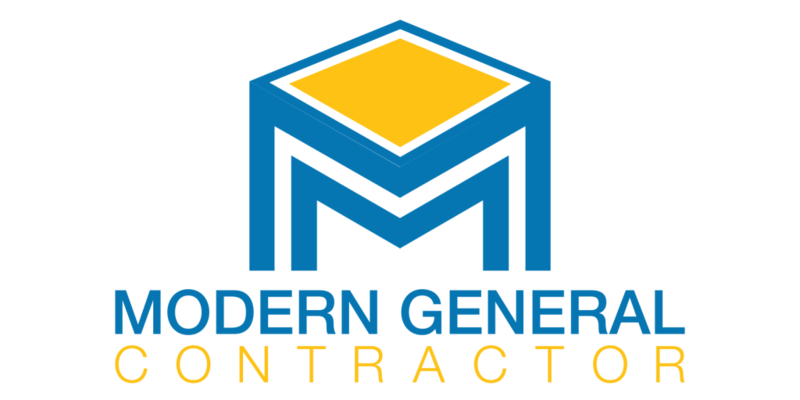 Modern General Contrator is a full-service general contracting company located in Los Angeles, CA. 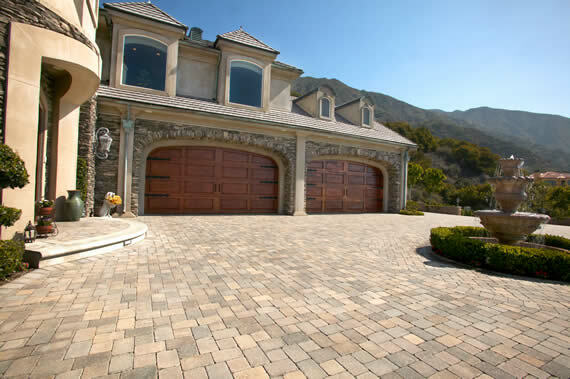 We service the greater LA area including Glendale, Burbank, Pasadena, Woodland Hills, Porter Ranch, Beverly Hills, West Hollywood, and many more cities. 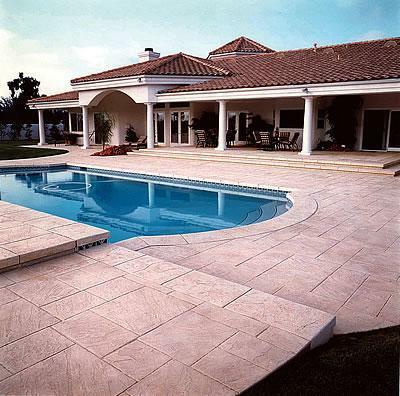 We specialize in kitchen and bath remodels, pool and patio, home additions, commercial building projects, existing and new construction. 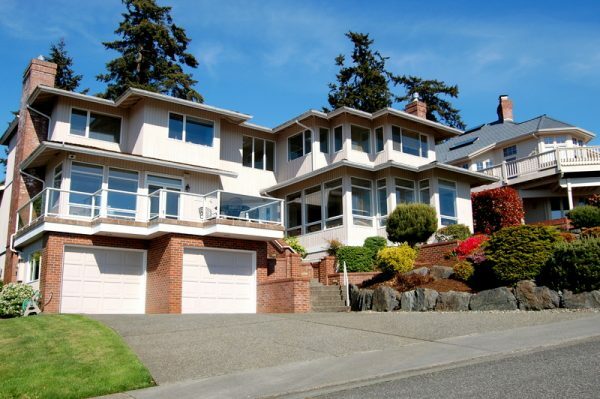 We offer complimentary estimates. Call us today to get started.